Brand new studio and work! 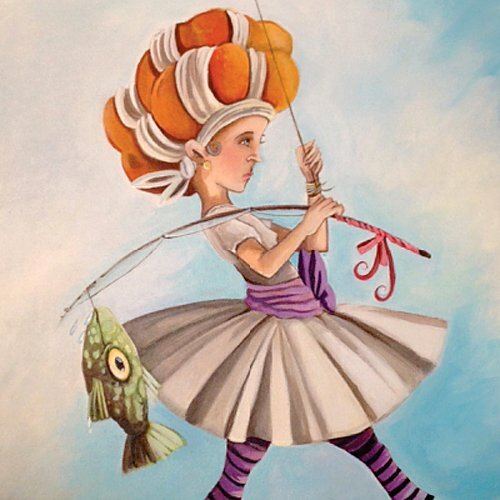 Join award-winning children’s illustrator in her world of weird! All new originals and prints and books! Framed artworks created from drawing and printmaking techniques. Sculptural in inspiration with an affinity towards classical craftsmanship.